What's the Differences between Banff & Lake Louise? Experience Both! Home to three world-class ski resorts, a variety of bucket-list-worthy experiences, and unique dining and accommodation options, Banff National Park is brimming with variety for unforgettable ski adventures. Here you’ll find two distinct areas that you can call home-base: the town of Banff and the hamlet of Lake Louise. Both have their own unique appeal. Here’s an overview of the differences between Banff and Lake Louise and why it’s worth carving out time for both in your itinerary. Banff National Park is home to three world-class ski resorts. Photo: Banff Sunshine by Luke Sudermann. Getting to Banff National Park is easy. Frequent airport shuttle services are available between Calgary International Airport and Banff and Lake Louise hotels. You can simply book this with your online package or directly through our friendly Reservations Team by calling 1-844-754-2443. 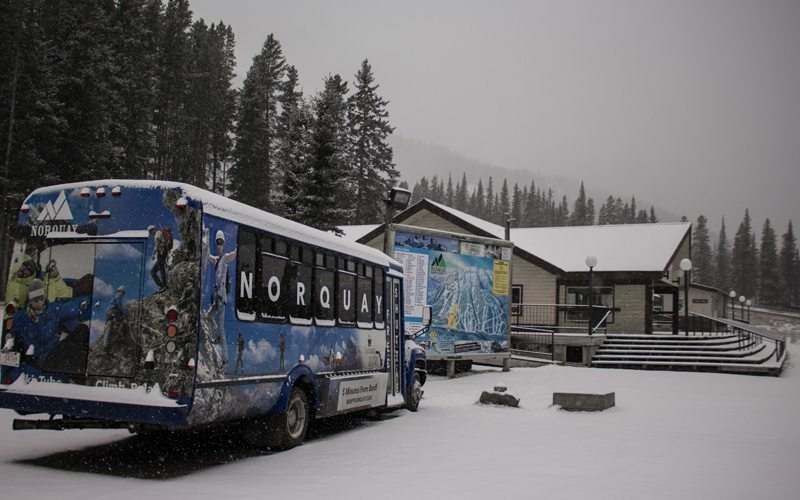 Once here, ski shuttle transportation is included with your SkiBig3 Lift Ticket. Want the flexibility of your own vehicle? Regardless whether you make Banff or Lake Louise your home-base, getting around is a snap. Rental car agencies are available at the Calgary International Airport and in town so you can explore the area on your own terms. Enjoy free parking throughout Banff and Lake Louise, but remember to pick up your Parks Canada Pass at the gate. 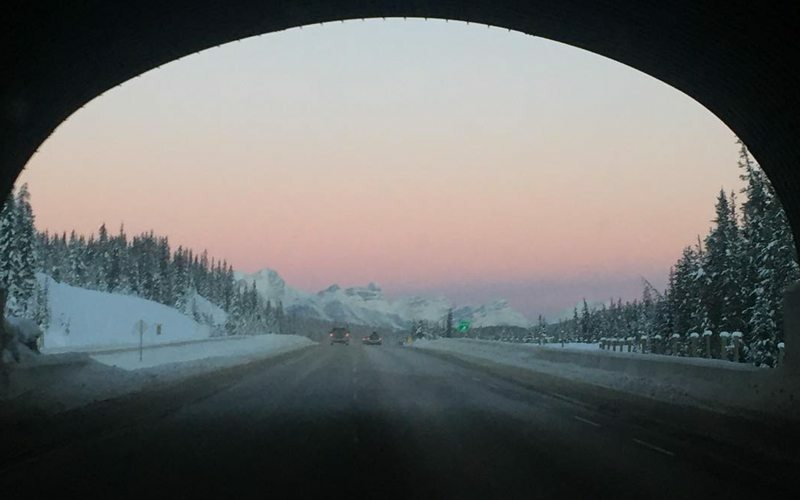 The drive between Banff and Lake Louise is one to remember. Photo: @yo_buck_ via Instagram. 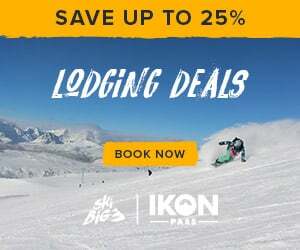 Purchasing a SkiBig3 Lift Ticket is the easiest way to experience all Big3 resorts in Banff and Lake Louise: Mt Norquay, The Lake Louise Ski Resort and Banff Sunshine. 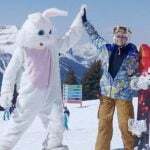 Your lift ticket includes free ski shuttle service to all 3 resorts, exclusive local dining specials, and a complimentary pass for the Banff Hot Springs when you purchase a multi-day lift ticket for 3 or more days. If you are staying in Banff, you have daily ski shuttle access to all three resorts. When staying in Lake Louise, you are just minutes from the Lake Louise Ski Resort and can access twice-weekly ski shuttle service to Banff Sunshine. Insider tips: to lock in the best online price, purchase your SkiBig3 Lift Ticket a minimum of 21 days in advance of your arrival. Our three-day SkiBig3 Guided Adventures are an ideal way to maximize your Banff National Park ski vacation – with lift-line priority gain the inside scoop on secret stashes and the best views under the guidance of a local SkiBig3 snow-pros. Quickly learn the best way to experience each of the three resorts. The larger of the two towns is Banff, offering visitors a multitude of services and amenities including shopping, museums, arts and culture, spas, attractions, dining and nightlife. Visitors can experience Canada’s original ski town, a place where people work, play and enjoy life within a spectacular mountain setting. 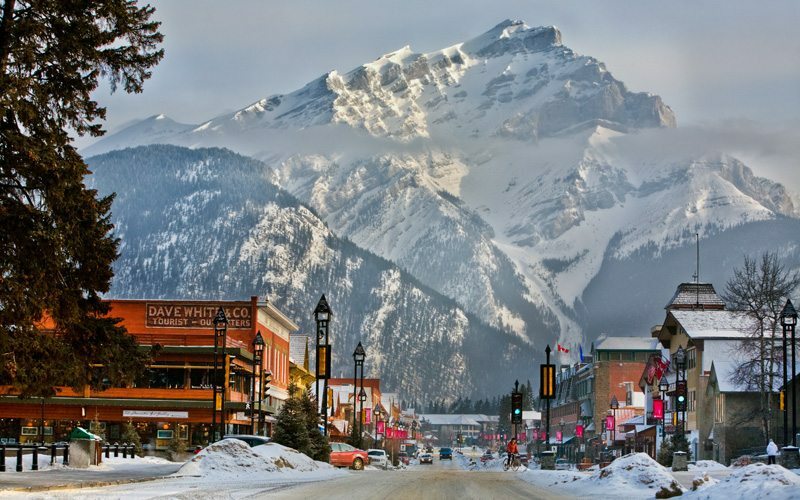 The town of Banff is known for its variety of shopping & dining options. Photo: Paul Zizka. Whatever your taste and budget, the town of Banff offers a huge range of accommodations: from grand castles to cozy condos, and comfy lodges to budget-friendly hotels. For quick access to the main town centre shops and restaurants, snow-seekers flock to one of the many hotel options located along Banff Avenue. These properties make it easy to enjoy all that Banff has to offer within walking distance. Located just above town, Tunnel Mountain provides a wide variety of mountain lodge and condo choices, perfect for those needing a bit more space to spread out. Travellers seeking a mix of adventure and comfort would enjoy the Moose Hotel & Suites, and the Fox Hotel. 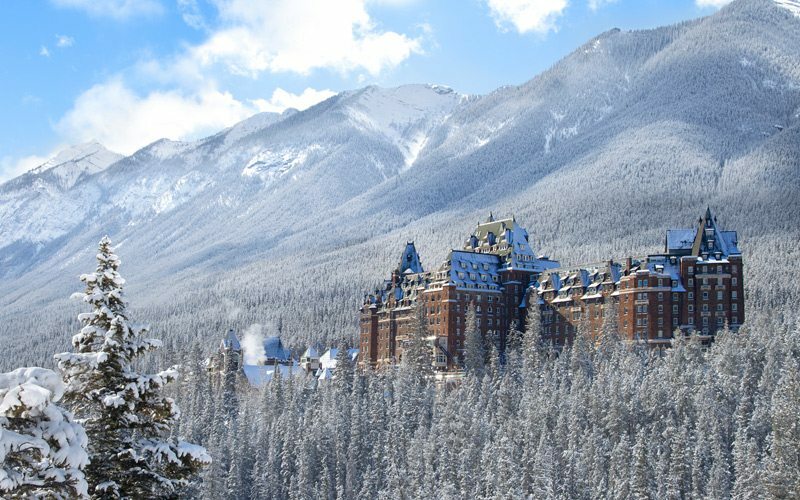 Luxury-seekers opt for “Canada’s Castle in the Rockies”, the fairytale-beautiful Fairmont Banff Springs. Insider tip: our Reservations Team can help you sort through the large variety of options and provide the perfect recommendation to suit your budget and style. It’s not just the powder snow and stunning scenery that draws visitors to Banff – the town is also known for a culinary scene that is a cut above your typical holiday destination. 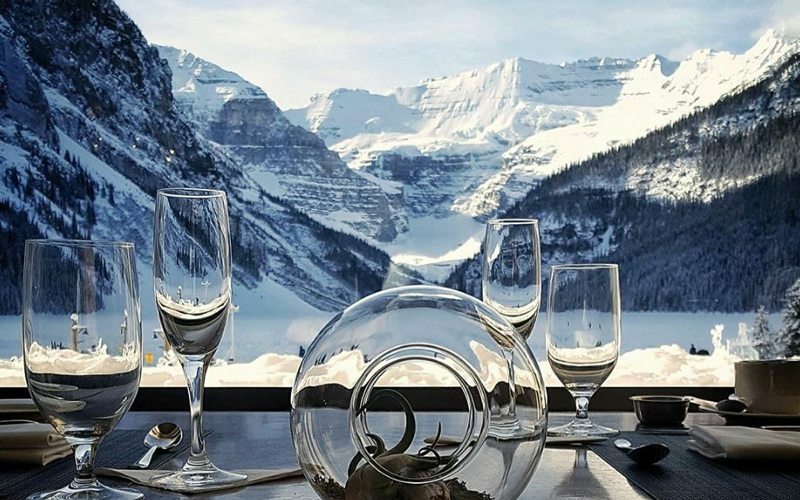 For the best money can buy, five-diamond certified Eden Restaurant (one of just six, Canada-wide) at Banff’s Rimrock Hotel is not to be missed. 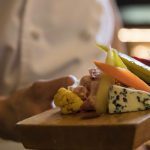 The five-star Fairmont Banff Springs is also home to seven prestigious eateries which are certain to impress those looking for something special. Downtown, local favourite options for breakfast include The Maple Leaf Bistro, Tooloulou’s, and Melissa’s MisSteak. On the way to Mt Norquay, Juniper Bistro is also known for stand-out morning meals. 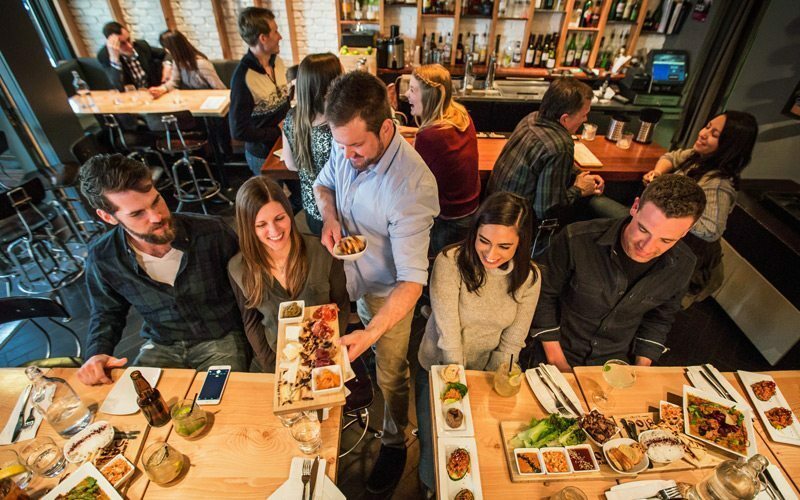 For dinner, The Block Kitchen + Bar, Nourish Bistro, The Bison, Saltlik Steakhouse and The Balkan are popular local favourites, with mid-range price points. Banff’s ski resorts also offer memorable dining experiences. At Mt Norquay, Cliffhouse Bistro offers warm-up snacks with views to match. The Lone Pine Pub is a popular choice for lunch with a creative menu that surprises even the most well traveled. At Banff Sunshine, head to Chimney Corner for a mid-day cocktail and hearty lunch fare located in the Sunshine Mountain Lodge. Overnight guests at the on-mountain Sunshine Mountain Lodge can enjoy exclusive fine dining at Eagle’s Nest Bistro. For more foodie recommendations, check out our guides to the best local comfort food and must-try breakfasts in Banff and Lake Louise. Closest to town, Mt Norquay is a firm favourite with the locals for its convenient 10-minute access from Banff, short lift lines and family-friendly atmosphere. If you visit on a weekday you’re likely to have a number of runs to yourself and plenty of space to explore. The resort is also known for its excellent Tube Park – home to some of the longest, steepest, and fastest snow-tubing lanes in Western Canada. Norquay offers a cross section of beginner, intermediate and expert terrain, with a learning area that is perfect for first-timers. Be sure to take the North American Chair to access some of the resort’s steepest terrain, and take a few moments at the North American lookout to make the most of Norquay’s famous views towards the town of Banff. Have no fear of the heights – visitors are welcome to enjoy the view and download the chair, skipping the steep stuff. Banff Sunshine is a 20-minute drive from downtown Banff, followed by a scenic 20-minute gondola ride to the heart of the village. 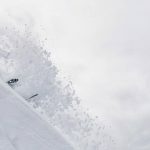 Known for its dry champagne powder that lasts all season — from November until late May — Sunshine boasts the longest snow season in the Canadian Rockies. Here you’ll find some of Canada’s best powder snow and a lively resort atmosphere. 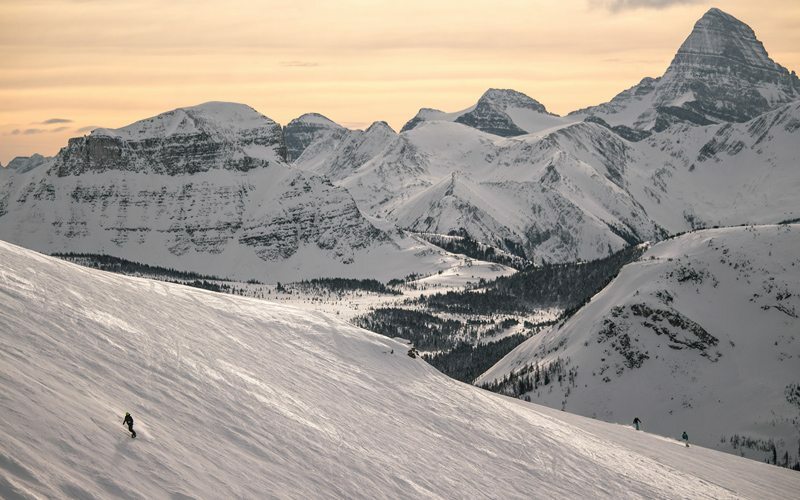 Sunshine is located on the spine of the continental divide, so you can ski in two provinces while enjoying endless views of the Canadian Rockies. 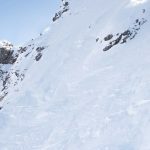 Sunshine offers excellent variety of terrain including some of the most challenging runs in Banff National Park, such as the legendary freeride zones Delirium Dive and Wild West. If you own a GoPro, these are ideal places to capture your adrenaline-charged powder turns. The hamlet of Lake Louise is much smaller than Banff, and it’s perfect for those looking for a charmingly quiet, winter wonderland experience. Here the sights, sounds and smells of the wilderness are at your doorstep, waiting to be explored. Lake Louise is a scenic 45 minutes west of the town of Banff – a snow-lined drive framed by some of the most stunning scenery in the Canadian Rockies. A 5-10 minute ski shuttle service to and from Lake Louise hotels to The Lake Louise Ski Resort makes getting first-tracks easy. For those wishing to explore further afield, jump on the twice-weekly ski shuttle service to Banff Sunshine, complimentary with your SkiBig3 Lift Ticket. During winter, the iconic Fairmont Chateau Lake Louise offers breathtaking views of the stunning frozen lake, and is conveniently located just minutes from The Lake Louise Ski Resort. For guests looking for a quiet retreat, Deer Lodge offers a taste of classic Lake Louise Alpine heritage. Closer to the heart of the village, Lake Louise Inn offers comfortable, budget-friendly lodging with quick, easy access to Lake Louise Ski Resort. 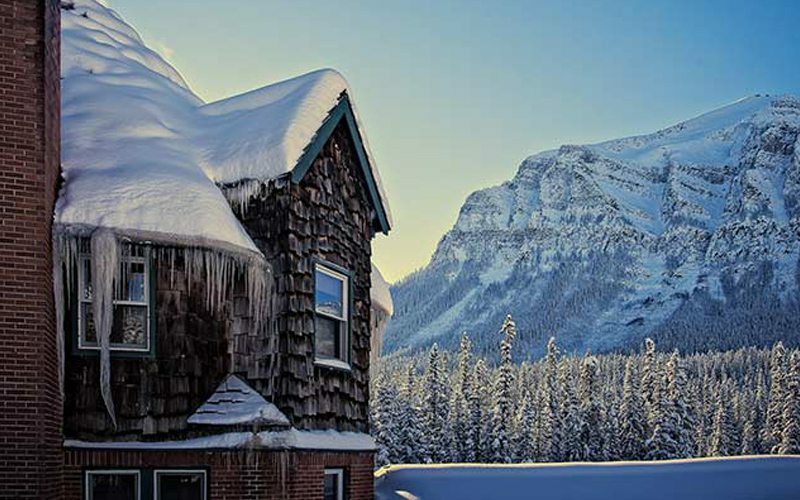 For travelers seeking a different kind of mountain retreat, Emerald Lake Lodge is exclusively located on the shores of the aptly-named Emerald Lake, a scenic 20 minutes from The Lake Louise Ski Resort. Deer Lodge offers a taste of classic Lake Louise Alpine heritage. Photo: Canadian Rocky Mountain Resorts. Lake Louise is also home to a variety of excellent dining options that are sure to satisfy after a big ski day. Akin to the Fairmont Banff Springs, the Fairmont Chateau Lake Louise offers a number of exceptional in-hotel dining options. For outstanding cuisine framed by snow-lined window views towards frozen Lake Louise, nearby Victoria Glacier and vast mountain peaks, head to the in-hotel Lakeview Lounge. For the ultimate après, keep the good vibes going at Lake Louise’s upscale new social hub, Alpine Social – the place to meet, celebrate, and enjoy artisan, locally grown, alpine-inspired fare. For the peak of luxury, stay with Fairmont Gold and enjoy a buffet breakfast to remember at the exclusive Gold Lounge. For a cozy and intimate dining experience on a cold night, head to the upscale Walliser Stube for its signature dish: authentic Swiss cheese fondue. At The Lake Louise Ski Resort, treat yourself to lunch at Whitehorn Bistro, a must-do culinary destination for memorable fine dining on-mountain. At the base area of the resort, Kuma Yama is a firm new mid-day favourite for hot, hearty ramen and fresh, quality sushi. Lakeview Lounge offers exceptional cuisine and views to match at Fairmont Chateau Lake Louise. Photo: Dax Justin. The Lake Louise Ski Resort’s breathtaking scenery and impressive terrain variety make it a powder-lover’s paradise. Here you’ll find terrain options for all experience levels, from absolute beginners to seasoned experts, so there’s something for everyone. 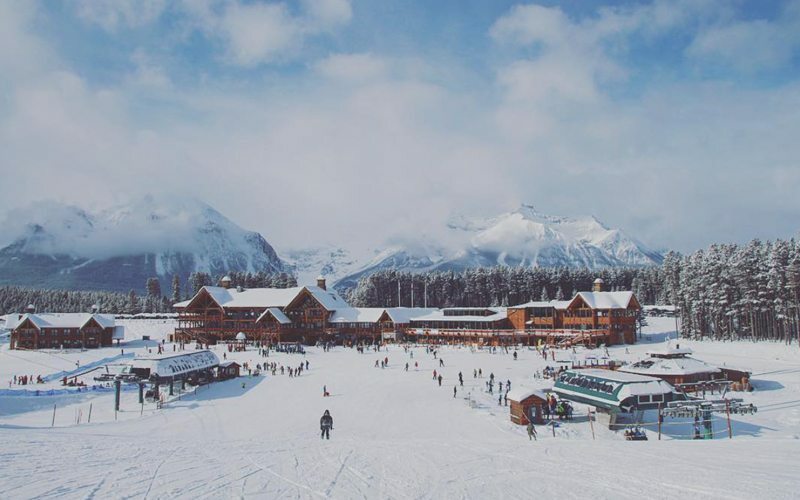 Lake Louise is also particularly well-equipped for intermediate to advanced skiers and riders, boasting an abundance of blue, black and double black runs across 4,200 acres – the largest skiable area in Banff National Park. If you are are beginner, fear-not: there is a green run available from every chairlift. The stunning mountain views are the icing on the cake – don’t forget your GoPro or smart phone to take advantage of endless photo opportunities. 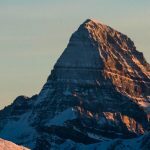 So, while both areas are located in Banff National Park, the differences between Banff and Lake Louise in size, amenities and atmosphere make each area quite unique. To experience the best of both worlds, it’s a great idea to split your stay with a couple nights in Banff, and a couple nights in Lake Louise. Need help planning the perfect vacation? I love all these places!! I lived in Banff, in the Main Street back in the late 60’s My husband and I skied all those places, however we were members at Lake Louise.. Have been back a couple of times since and cannot believe how populated it is now. When we were there, there was only one lane each way on the highway and no fence to keep the beautiful animals off the highway. We were teachers at the old Canmore Elementary School. We were young and had a great time. We used to go to The Cascade, in the basement to the bar for drinks and socialising . Great memories!!!!!!!!!!!! The basement bar in Cascade (now an extension of the Mount Royal Hotel) is still there, the name has changed (Toque) but it’s still a popular place! What is the name of that Irish Pub off the Main Street called???? Had the best Liver and bacon on mash there. I believe you are thinking of either the Rose & Crown (on main street) or St James Gate (just off main street).